TaleSpin: From Jungle Book to The Disney Afternoon! You’ve heard us sing the praises of DuckTales. Hey, I even managed to argue it into Vidjagame Apocalypse’s Top 20 games of all-time! 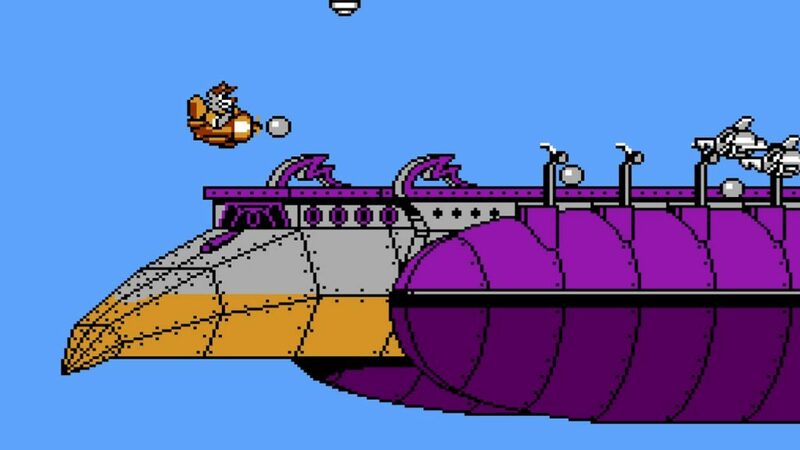 But of all the games in The Disney Afternoon Collection, TaleSpin is the unsung weirdo that totally deserves another look. Get in the know with this little retrospective piece we did on the game, as well as a little history on Baloo’s long, beautifully strange journey from a 1967 Disney movie to plundering the skies on PS4, Xbone and Steam half a decade later! 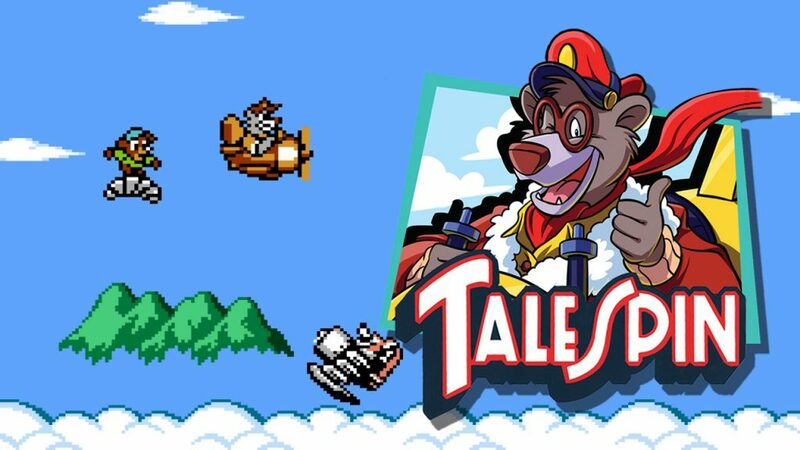 So of all the six games contained in the Disney Afternoon Collection, TaleSpin is the one I knew the least. But if I’m being honest, that also made it one of the most refreshing titles to play. 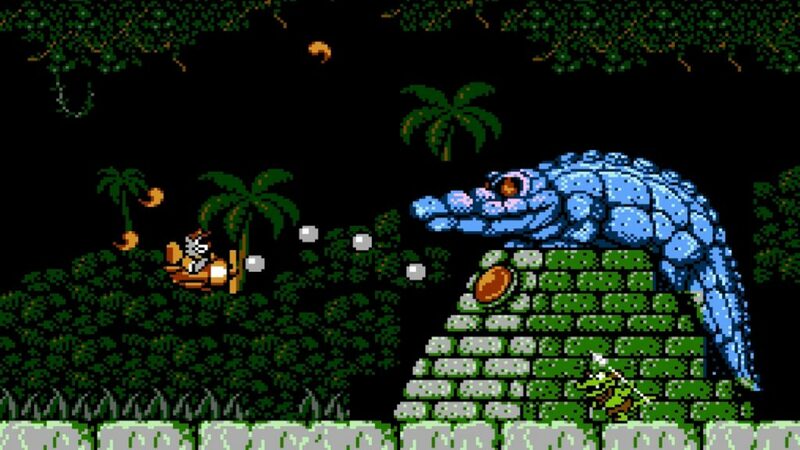 I mean, obviously DuckTales, Rescue Rangers, and Darkwing Duck are all rad, but TaleSpin is the only title in Capcom’s 8-bit Disney collection that tells the sidescoller genre to beat it, and instead borrows the mechanics of classic flight shooters from the 8-bit/arcade era. Old school players should immediately see this as a serendipitous move, since around the same time Capcom was cranking out the greatest licensed games of the entire Nintendo era, they were also pioneering flight shooters like 1942, and uh, 1943. Speaking of 1943! TaleSpin borrows the awesome upgrade mechanics of that game’s home conversion and whips it onto Baloo’s kickass Mini Sea Duck. PRO-TIP you should take the time to gather as much cargo as you can, and since TaleSpin’s one of the few games that allows you to pilot backwards (and upside down!) in order to get as much money as you can. 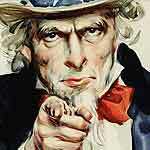 make sure you upgrade your firepower first. The Sea Duck is plenty quick from the get go. Trust me, you’ll thank me for the offensive edge. Dude, massive boss battles in an airplane! Either way, TaleSpin rules, and it’s just one of six games in the Disney Afternoon Collection, and I shouldn’t have to tell you how much I love it. Watch me get the super-ultra awesome DuckTales ending below, as our machine do a giant disservice to the game’s framerate. Dying Light - Let's Do This! 12/11 Monday Night Movie - Jingle All The Way LIVE Commentary! Comic Reviews: Batman and Redneck! 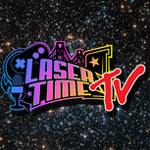 Disney Afternoon Collection Darkwing Duck Stream – Let’s Get Dangerous! Great little article and video. Great work. Sadly I missed all of those games growing up, (Born in 1984) so this does nothing for me personality, but I always enjoy hearing about things from that era and how they came about. I don’t think you meant “half a decade later,” I think you meant half a century. The Jungle Book seemed like an ancient classic when I saw it as a kid in the 80s, and seems like it should be more than 50 years old now. It’s still one of my favorite Disney movies, but probably my least favorite of the Disney Afternoon shows (even including Gummi Bears.) I don’t think I ever played the game and the streams I’ve watched haven’t encouraged me much. This was an awesome video. I love the snack-sized informative LT vids. Nicely done, Chris. Talespin was a must watch for me, even though I was past the traditional age of weekday cartoons when it aired. Of course, my favs were still DuckTales and Darkwing. I was pleasantly surprised to find that artists at Disney World will still sketch Darkwing for you, if asked.